Joining me to celebrate the release of my new book are MIT professor Nancy Hopkins (far left), and colleagues from Bond New York, Jeanine LeNy (right) and Naomi Muramatsu (far right). I joined Bond as a real estate agent earlier this year. That’s me next to Nancy, and Jeanine’s husband, Gencer, is standing behind us. 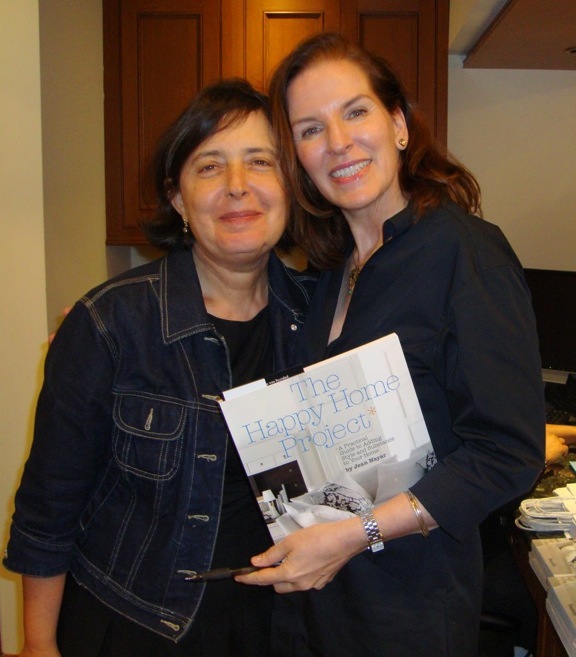 Last week author Jean Nayar’s book, The Happy Home Project (Filipacchi Publishing), was officially released—and to celebrate its publication her friends at Wood-Mode hosted a party at the InHouse Kitchen Bath Home showroom in the New York Design Center, where she was joined by good friends and colleagues, some of whom are pictured here. If you’d like to enter to win a copy, please email us at info@townhouse12.com. Happy June! 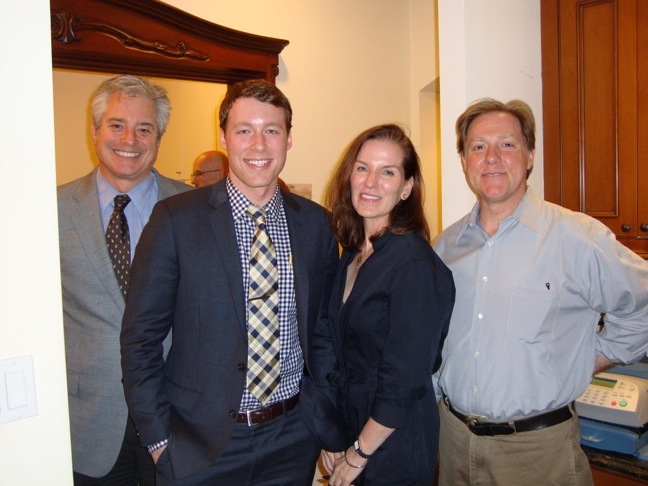 Sean Sullivan, associate publisher of House Beautiful magazine, (far left), and his colleague Austin Shirey (center) along with architect Will Rogers (far right) also came to support me at the event. 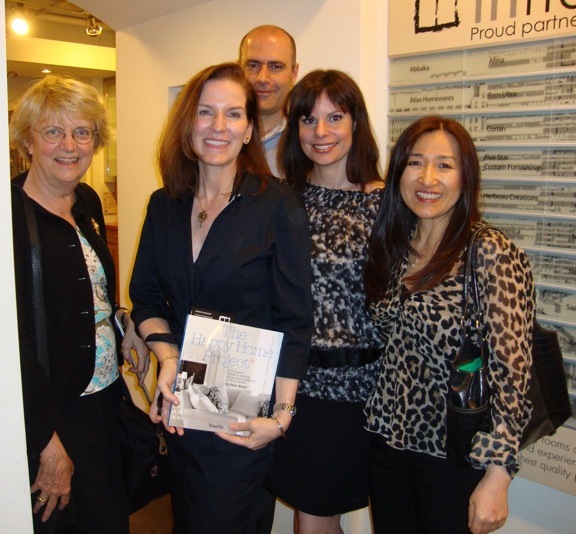 Wendy Silverstein, president of the International Furnishings and Design Association, along with other members of the Board (I’m a member, too) also attended the event.